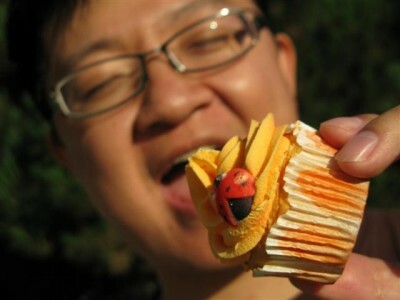 All Things Cupcake is a website about cupcakes that is updated daily. We feed your cupcake obsession, daily. If you aren’t obsessed with cupcakes, you will be. This site is sure to make your mouth water as well as be a site you’ll want to visit over and over again. 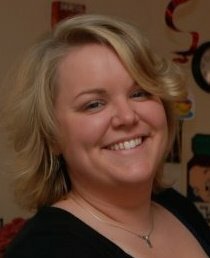 ATC was started in 2007 by Jessica out of her love for any and all things cupcake. The site was transitioned over to Harrison in 2009. ATC grew from 50 readers a month to well over 100,000 a month. It grew and grew so quickly that she just had to ask for help. That is where the contributors come in (more on the lovely ladies below). 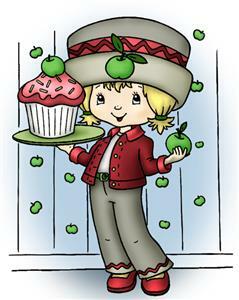 We search high and low for those hard to find cupcake items, recipes and more. We even tell you where to find them and the price. (Isn’t that nice?) We label every post accordingly so it’s easy to find something. Looking for a cupcake blanket? Got it. 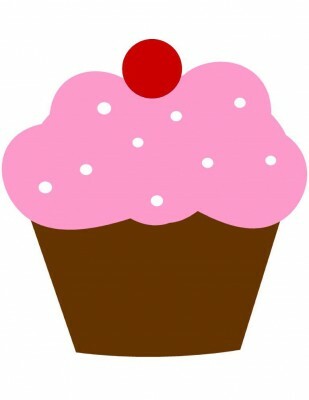 Cupcake Tattoo ideas? Got it. Cupcake Pet Bed? Yep, that too. Seriously, there is nothing we can’t find when it comes to cupcakes. Challenge us! We not only post pictures of beautiful cupcakes, we try to include the recipe so you can give it a shot. We mainly post items that can be purchased and we let you know where you can find them. We feature interviews of some of the most amazing bakeries around, as well as other personal interviews of those who love cupcakes as much as we do. Welcome to All Things Cupcake. The #1 Cupcake Site on the web. If you have something you’d like to share with All Things Cupcake or want to inquire about advertising, send us an e-mail ! If you are new here or looking for something specifically, let me point out a few easy ways to find what you are looking for. First we have the categories. On the right hand side, you will see a drop down menu for categories. We label each of our posts accordingly and you can search by a category alone.. such as tattoos, clothing, etc. Next, we have our search box. This will allow you to search the entire site for the item you are looking for. A few simple words can get you on the right track. Looking for a cupcake pet bed? Not a problem. Simply type “pet bed” in the search box and walah! 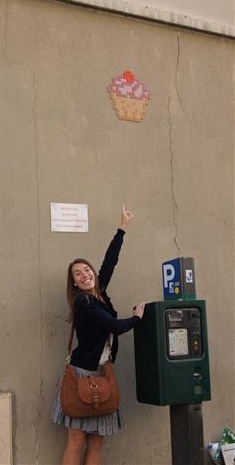 Rach (aka applecupcake) is a freelance writer based in Australia, with a weakness for cupcakes and craft. She loves to experiment and challenge the boundaries in both passions, but especially the cupcake, and consequently has a lot of cupcake disasters to clear away. Thankfully she has her three children and partner who go about this task, without complaint. Her ambition over time is to master the American language of cupcakes, icing = frosting, caster sugar = granulated sugar, sheet icing = fondant and to automatically spell color and favorite without the u! Surprisingly given her name, her favorite cupcake is the lemon meringue cupcake. Allison is a native Arkansan and University of Arkansas graduate (with a degree in Anthropology and Spanish), but will soon live in Chicago with her husband and baby boy. She enjoys blogging, cooking, traveling, taking lots of pictures, doing outdoorsy things, spending time with her family, and of course, eating cupcakes. She is already dreaming up the perfect cupcakes for her son’s first birthday. Heather (AKA HeatherLynn) is a lean, mean, cupcake baking machine! She has recently acquired a love for cupcakes and hasn’t stopped coming up with ideas for baking since. She even dreams of cupcake ideas. She recently graduated with a degree in photography and is freelancing on the side as a wedding/portrait photographer. She never goes more than 6 months without getting a tattoo. Some of her hobbies/ interests are photography, blogging, creating, walking the beach, hiking, playing on her computer, reading, baking, cooking, traveling, music, anything Vintage and thrift stores. Meghan Donovan, aka Hungry Runner, is a soon to be North Carolina State University graduate with a degree in Nutrition. As an avid baker, she loves anything sweet from brownies to cookies to strawberry rhubarb pie. But of course, her real obsession is with cupcakes. 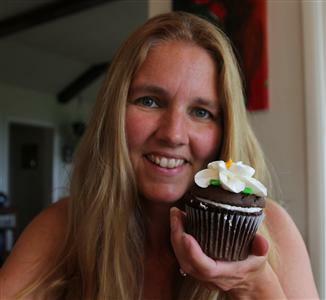 Robin Merrill is a cupcake addict, freelance writer, editor, and performance poet from Maine. 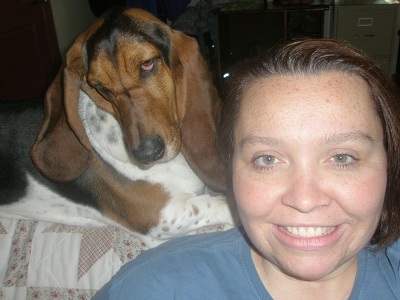 She is a mother to two terrific toddlers and two behaviorally challenged hounds. She also blogs at Write at Home Mom and Identity Theft Protection Blog. 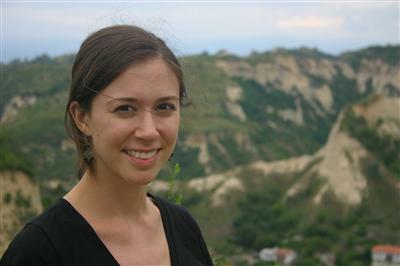 You can also visit her at http://robinmerrill.com. She will write in exchange for cupcakes. Tristine (aka stayhomecupcake) is a stay-at-home mom of two with a passion for cupcakes and crafts. She sells her cupcake crafts on Etsy and focuses on sharing the work of other cupcake crafters with ATC readers. She loves reading cupcake cookbooks, hunting for new cupcake items online and in strores and dressing her little girl in cupcake clothes. Although she is trying to improve her cupcake baking skills she would much rather visit local bakeries to taste their creations.